← Fun Friday: If d-a-c-h-s-h-u-n-d-s ruled the world. 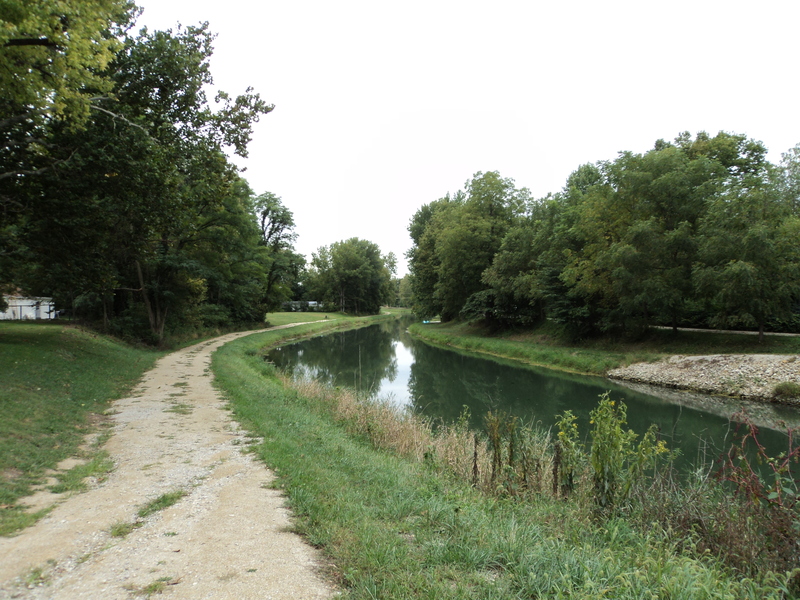 Delphi, Indiana and local volunteers with the Carroll County Wabash and Erie Canal, Inc. have done an amazing job enhancing their community’s assets. 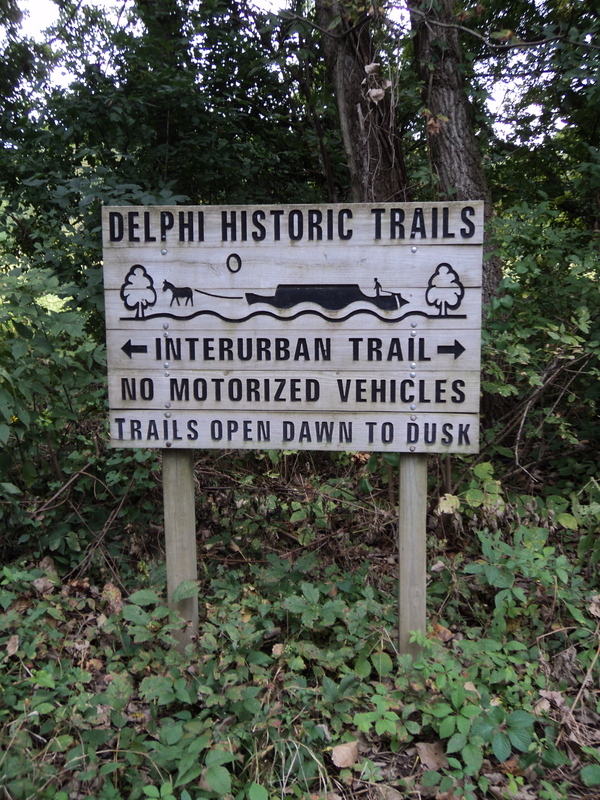 Not only does Delphi have some of the best terrain and natural vistas in Indiana, loads of historic sites, and friendly atmosphere, but the town must have more recreational and heritage trails per capita than any other place in the country, particularly of its size. How many towns of 2,893 (2010 Census) can claim to have 13 separate trails totaling more than 10 miles, with two more under development? 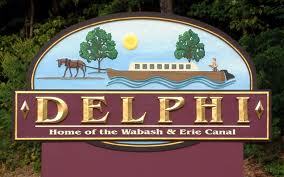 Delphi is situated about 20 miles northeast of Lafayette, Indiana and I-65 and is about the same distance southwest of Logansport and US 24. It is a charming Indiana town with the traditional county courthouse in the center of town. 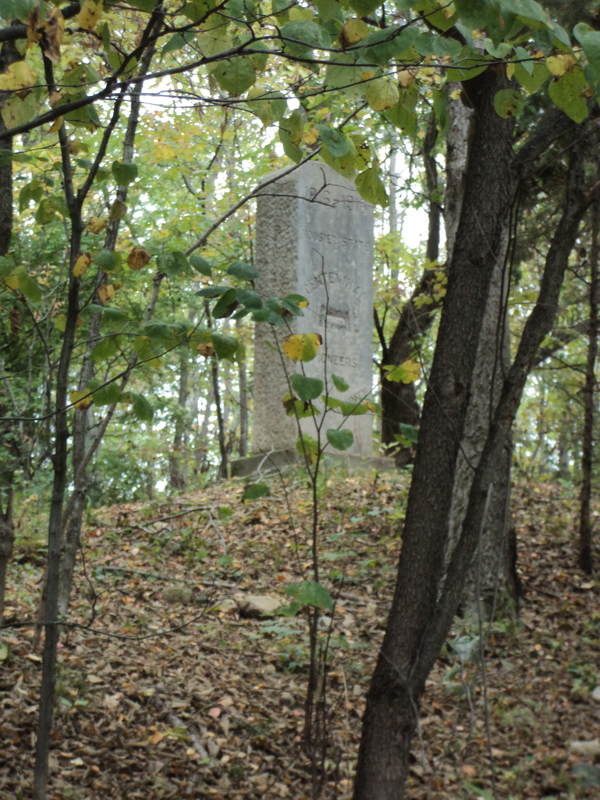 But that is where the similarities to most small towns comes to an end; for Delphi and nearby portions of surrounding Carroll County are a trail trekkers’ mecca. I spent three fun-filled hours on Friday afternoon wandering the area’s crushed gravel recreational trails and the cultural trails along Delphi’s city streets on a rental bike from Noble Bikes at the Canal. 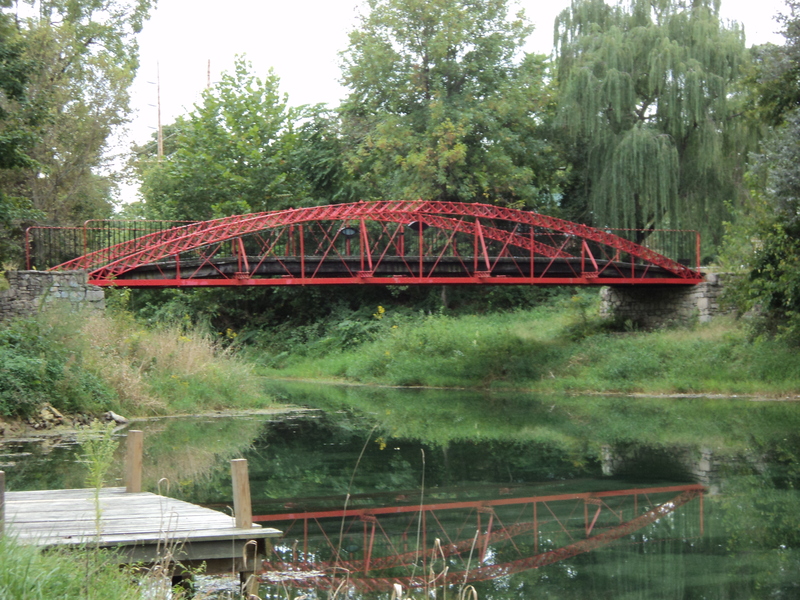 One of the things that impressed me most was the way local residents have saved old historic bridges and incorporated them into the trail system. 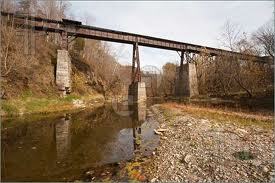 Far too often, these historic treasures are cast off like old newspapers, when they add panache to a trail system. Bridges along the route include two steel truss structures, two stone/concrete arches, one suspension, and views (not open) of a huge, abandoned railroad trestle called the High Bridge, which hopefully will be incorporated into the trail network. 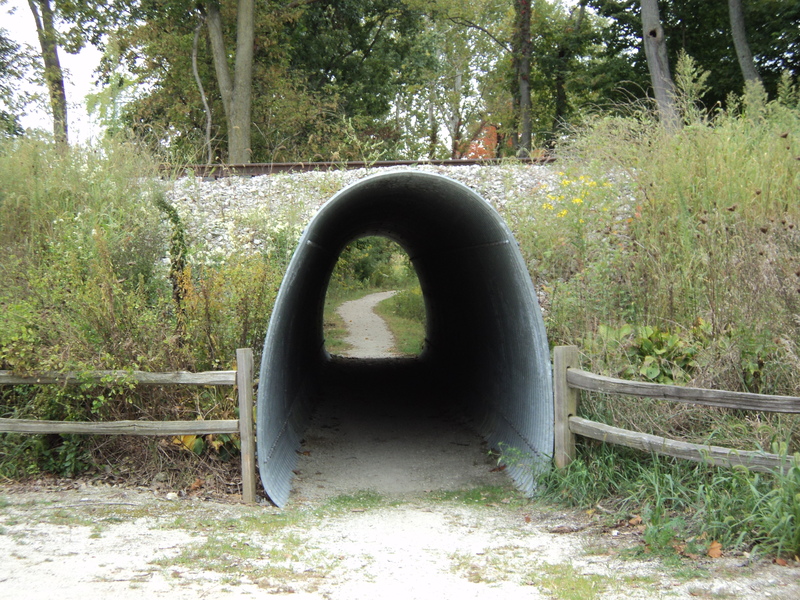 In addition, there is a recently constructed tunnel under the Norfolk/Southern Railroad and second new tunnel under State Route 39. These enhancements make the off-road portions of the ride even more enjoyable as it provides more solitude and rider safety. 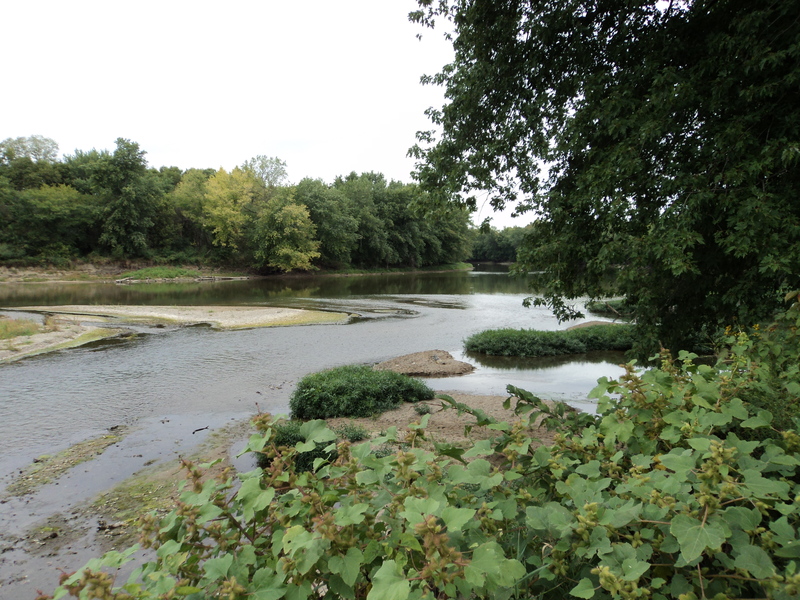 Along the trail system you will see beautiful Deer Creek, Deer Creek Falls, the Wabash River, Sunset Point, wetlands, forests, parks, historic buildings and structures, a former Interurban line, the old Wabash and Erie Canal, several historic markers, and one monument. 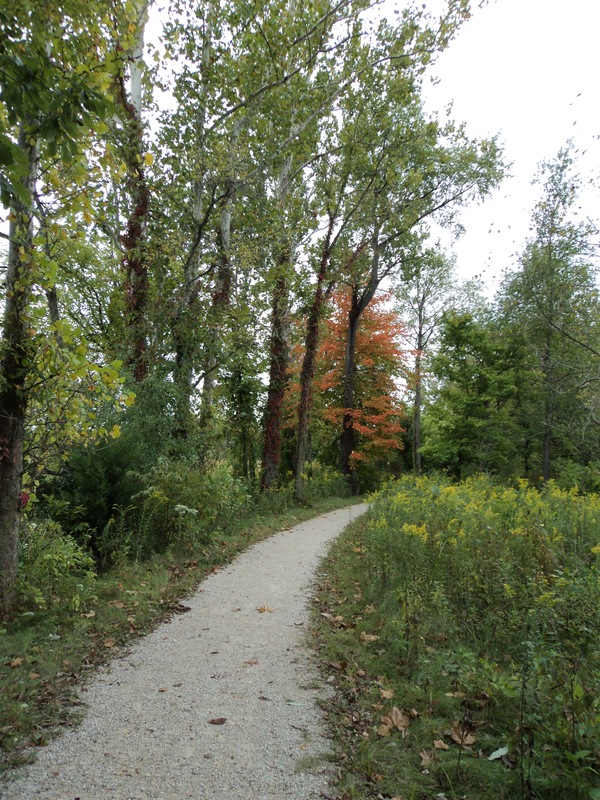 The recreational and historic trail system in Delphi, Indiana is an excellent example of identifying your community assets and then using them to enhance your community for residents and visitors alike. These efforts bring forth the best of grassroots and community economic gardening, environmental planning, historic preservation, recreational planning, transportation planning, and land use planning all into one. Congratulations to those in Delphi and Carroll County who have so successfully blazed a series of recreational and historic trails. Continued best wishes for future triumphs with your impressive community planning and placemaking efforts. This entry was posted in bicycling, cities, economic development, entrepreneurship, environment, health, history, land use, planning, transportation and tagged bicycling, bike trails, cycling, Delphi, fitness, health, rails-to-trails. Bookmark the permalink. That’s great a community is able to take create something like this trail system for generations to enjoy. I wonder what kind of community support the trail project had. 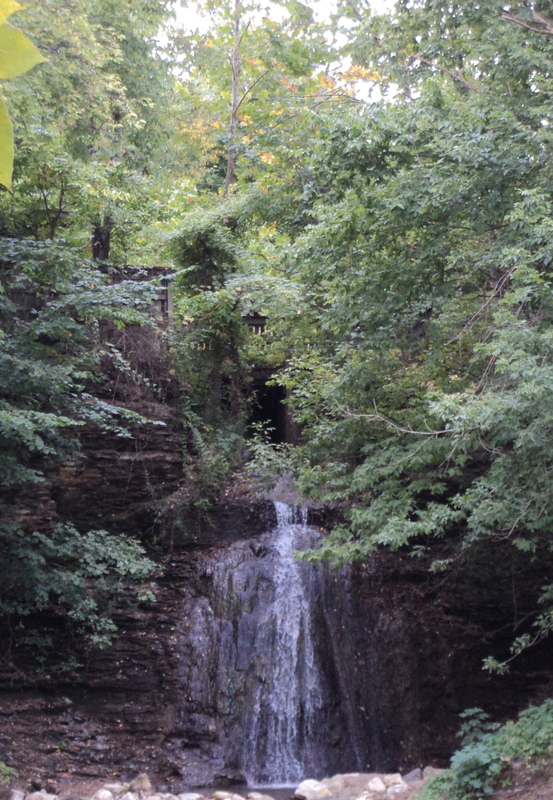 I know one example, Columbia Missouri, which faced community backlash to trails going in. This is great to see small towns use the assets they already have on hand to create a wonderful experience for those willing to seek it out. My father grew up in Delphi, IN and when I sent him this he thought it was nice to see in his old town. 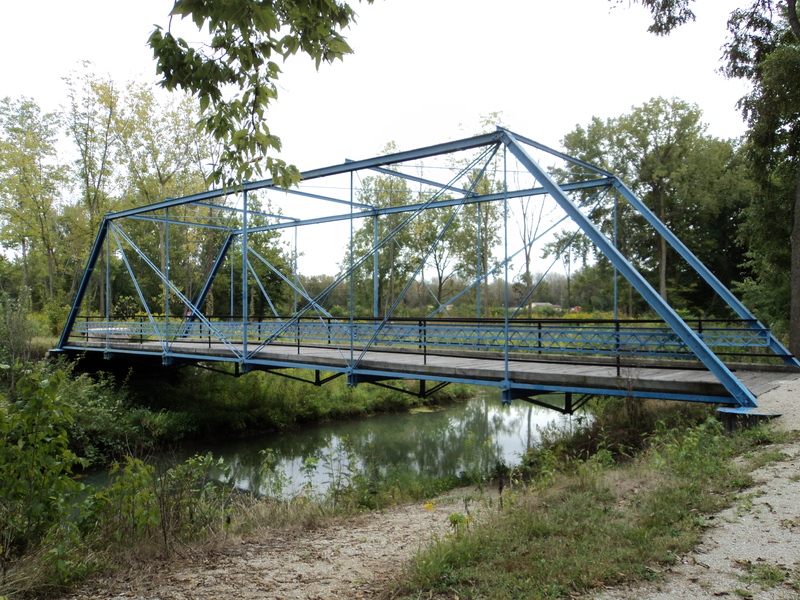 He told an anecdote of camping around those places, especially by the old Monon Railroad “High Bridge,” where one of his buddies had to run back across the bridge because a train was approaching while he was attempting to cross it. He has always been an avid outdoorsman/camper and with a locale like this to grow up in, I can see why he loves the outdoors. Trails and systems like these are part of the solution. Better this and nature in small towns than a couple huge box stores right off the highway. 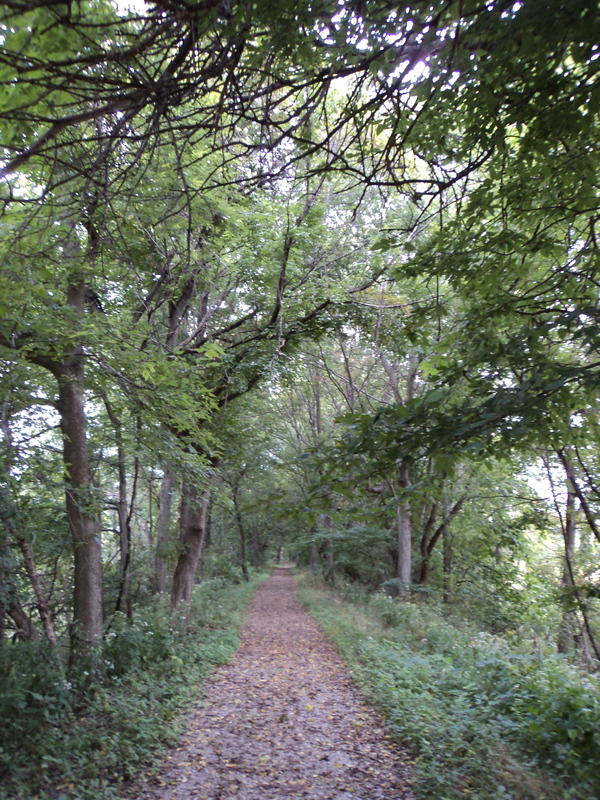 Perhaps another thing to note is the statewide trail system and the ambition of those involved. cool blog, rss following now and hope to see many similar posts soon.